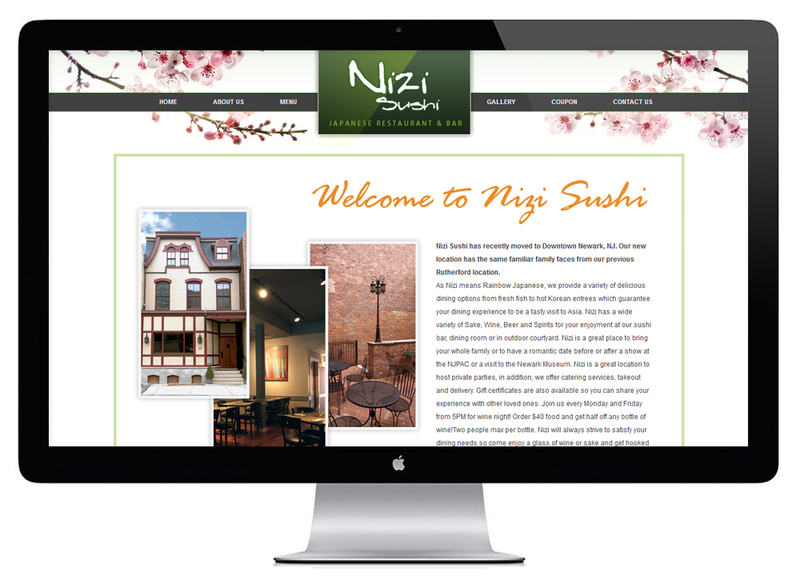 Nizi Sushi has recently moved to Downtown Newark, NJ. Our new location has the same familiar family faces from our previous Rutherford location. As Nizi means Rainbow Japanese, we provide a variety of delicious dining options from fresh fish to hot Korean entrees which guarantee your dining experience to be a tasty visit to Asia. Nizi has a wide variety of Sake, Wine, Beer and Spirits for your enjoyment at our sushi bar, dining room or in outdoor courtyard. Nizi is a great place to bring your whole family or to have a romantic date before or after a show at the NJPAC or a visit to the Newark Museum. 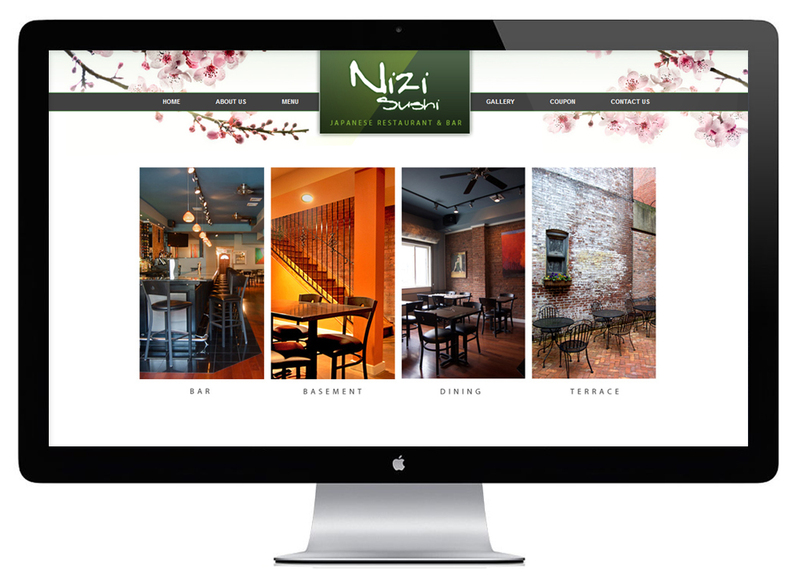 Nizi is a great location to host private parties, in addition, we offer catering services, takeout and delivery. Gift certificates are also available so you can share your experience with other loved ones. Join us every Monday and Friday from 5PM for wine night! Order $40 food and get half off any bottle of wine!Two people max per bottle. 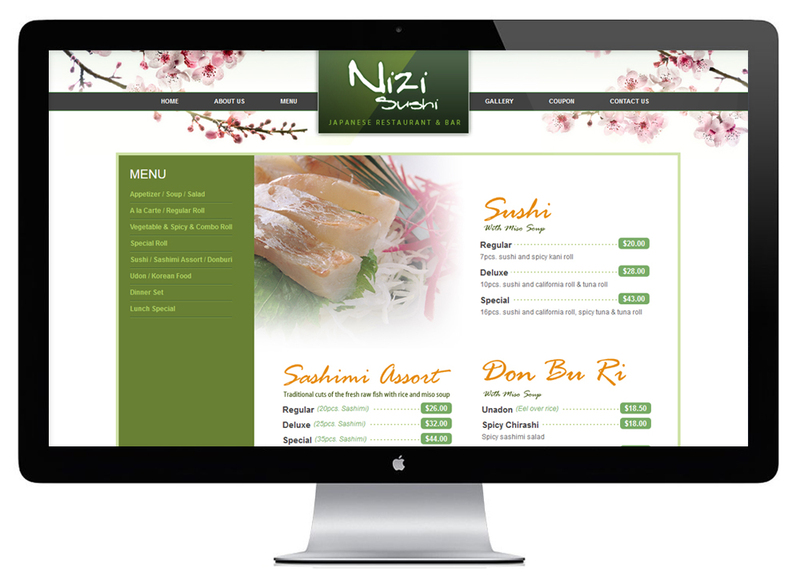 Nizi will always strive to satisfy your dining needs so come enjoy a glass of wine or sake and get hooked on our special sauce!